Following their very successful program in 2017, Disney is coming back to the IEE! A leader is far more than a label – leadership is about taking actions to create sustained, positive transformations within an organization. 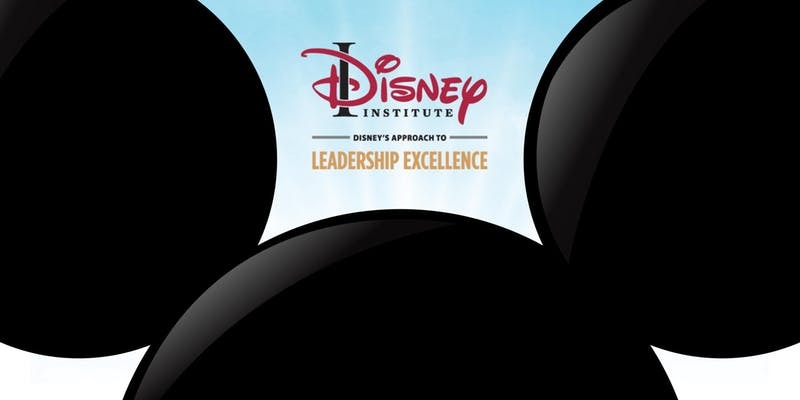 Disney Institute offers leadership development through a time-tested approach that demonstrates the values and behaviors of exemplary leaders. Leaders who intentionally nurture an environment of mutual trust and respect find that they create stronger employee performance, exceptional customer service, and ultimately greater business results.